Registration for the Connected Past London is open! 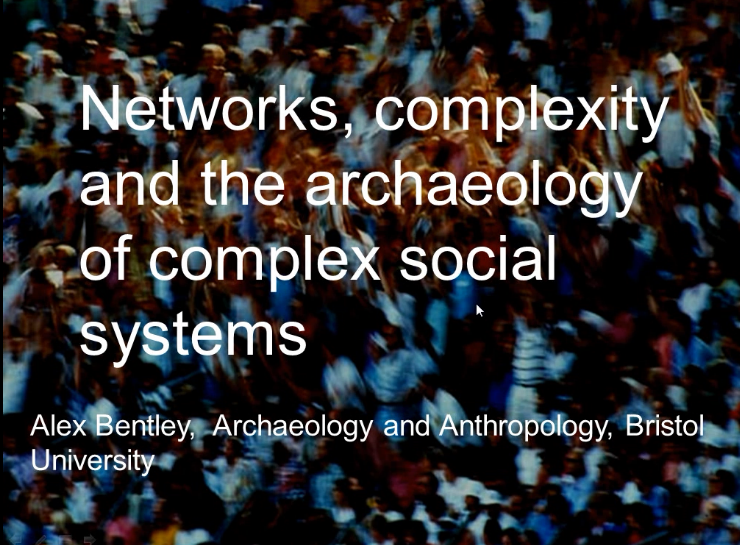 The folks at Connected Past have been doing some amazing work in organizing the specialists in archaeological networks and network analysis, and it’s certainly worth your time and effort to go to these meetings and see some of the really innovative research being undertaken. The next event will be held at Imperial College in London on September 8th and 9th. Details can be found by clicking here. If you’ve never been to a Connnected Past meeting, its worth having a look at some of the videos on the website. Click on the image below to see a keynote from the 2012 meeting at Southampton University. Hope to see you there!